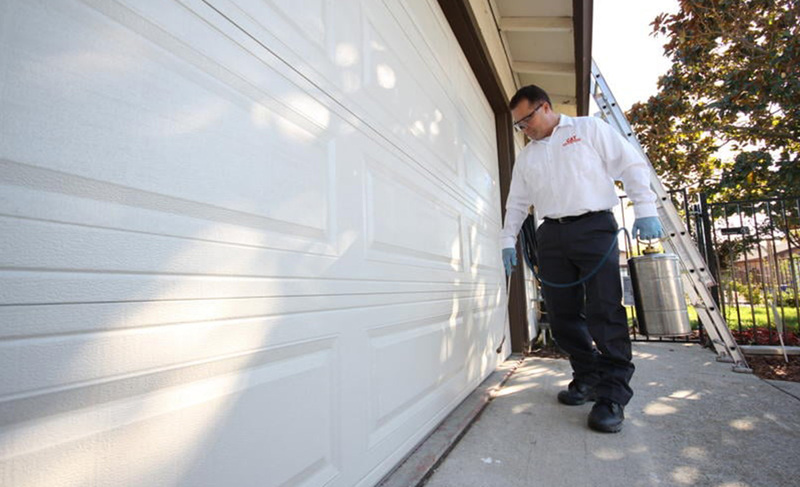 When it comes to effective pest control in Oakley, C & T Rodent Exclusion & Pest Control outperforms the rest. Why? Because of our professional and methodical approach to pest control. Whether you’re dealing with a bed bug infestation or rats nesting in your basement, our four-step method is the same. 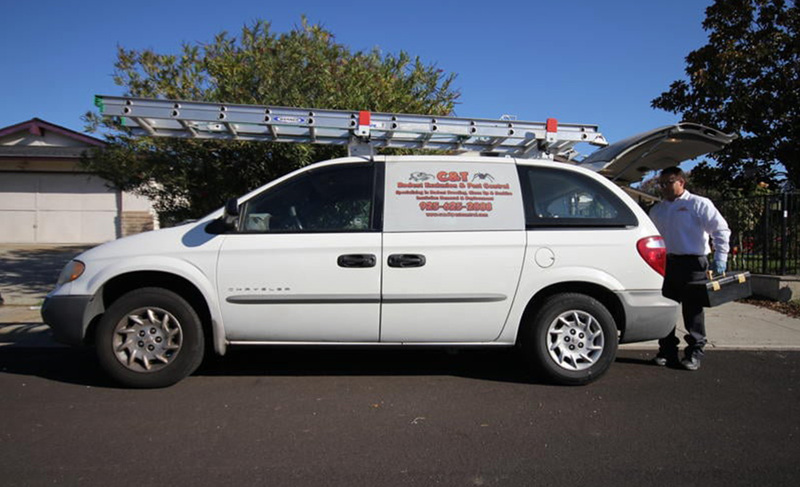 We’re not the only pest control service that offers inspections, but we are the pest control company with the most thorough inspections in Oakley. 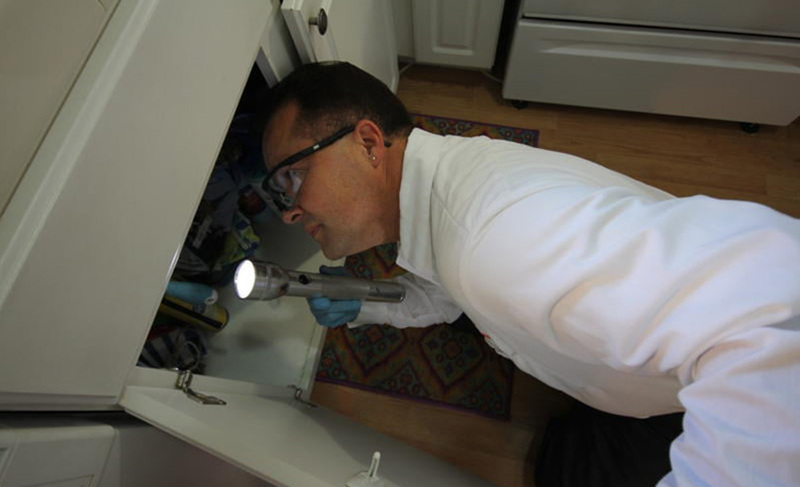 Our technician, Curtis, personally examines every home from basement to attic looking for entry points, sources of food, and waste left behind by the pests. We take photos and collect samples to create a comprehensive picture of your pest problem so we can create a plan to tackle it. With the thorough inspection done, we have a keen grip of the reality of the situation, and we use our years of experience in the business to come up with a plan that’s right for you. Any pest control company that charges in blindly with the fumigation can isn’t worth the price you paid for them. 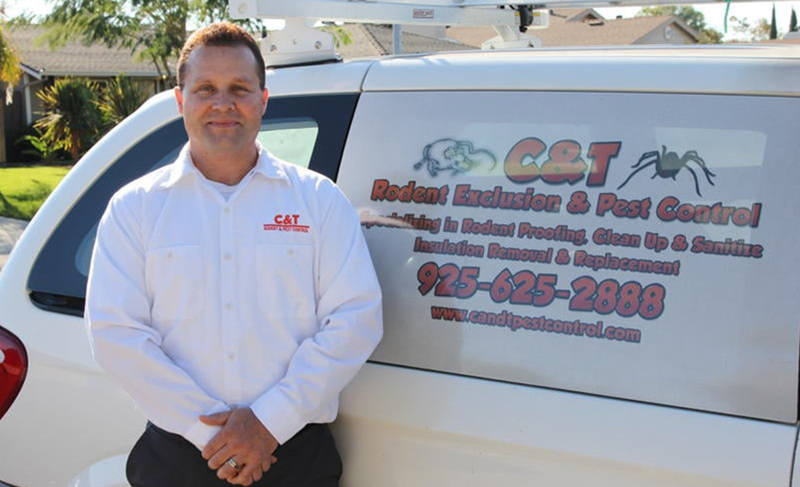 C & T Rodent Exclusion & Pest Control takes a slower but more exacting approach. We take the time necessary to review the information we collect during our inspection. Setting traps only catches the pests inside your home—we’ll make a plan to continue removing animals for weeks. Spraying only takes care of adult bugs—we’ll disrupt the entire lifecycle of the infestation, keeping bugs out of your home for good. Each home and each infestation will have its unique solution, and we’ll put the work in that’s necessary to find that perfect fit. C & T Rodent Exclusion & Pest Control avoids using toxic sprays whenever possible, but we’re also not afraid to be mercenary when we need to be. Most pest problems can be solved by careful sealing of access and entry points and removing pests’ access to food and moisture, but that doesn’t mean we won’t fumigate if we think it’s the best option. It’s part of the solution, but any comprehensive pest control approach needs multiple angles of attack. Every one of our pest control packages comes with a one-year warranty and at least one free follow-up consultation. We’re not interested in finding band-aid solutions; we want to keep your home pest-free for GOOD. If our customers call us back with a new issue, it’s because they were satisfied with our prior work, not because we left unfinished business. 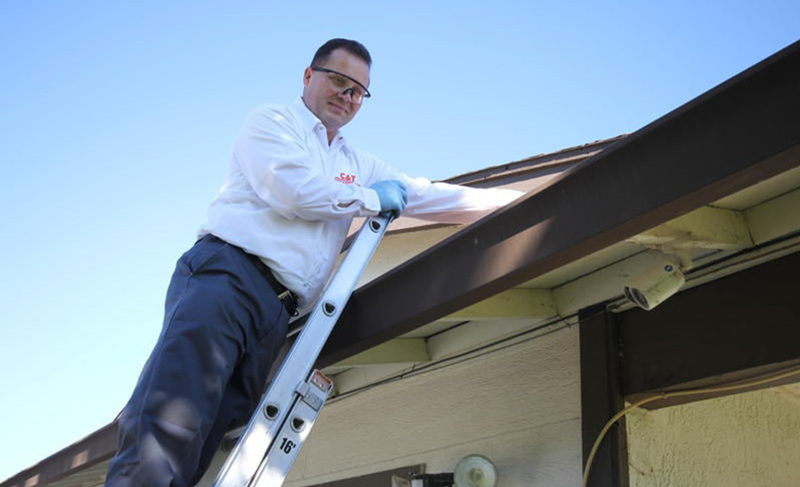 Our prevention strategies include removing the pests’ access to your home, installing moisture guards and auditing your home for areas that pests are using to feed and reproduce. That ensures you won’t ever need to deal with the stress of an infestation ever again. We have dozens and dozens of satisfied clients in Oakley, but don’t take our word for it: check out our incredible set of five-star reviews on Yelp and Angieslist! Our professional and courteous approach makes C & T Rodent Exclusion & Pest Control the best pest control outfit in the Golden State. Call us today for a consultation and to learn more about our rates!